Out of the pulsing heat and heart of a city renowned for its seductive nightlife, Brothers of Others has emerged as the prize rose in the botanical landscape of Miami's blossoming art scene. A trio of multi-instrumental artists, Joshua, Vic and Derek are deeply influenced by the pioneers of blues, soul and rock, and weave them on the looms of their instruments to produce a profoundly original sound. They do not tow the musical line, they cast it forward into uncharted waters, defining the sound of a city and a new era of musical ingenuity. 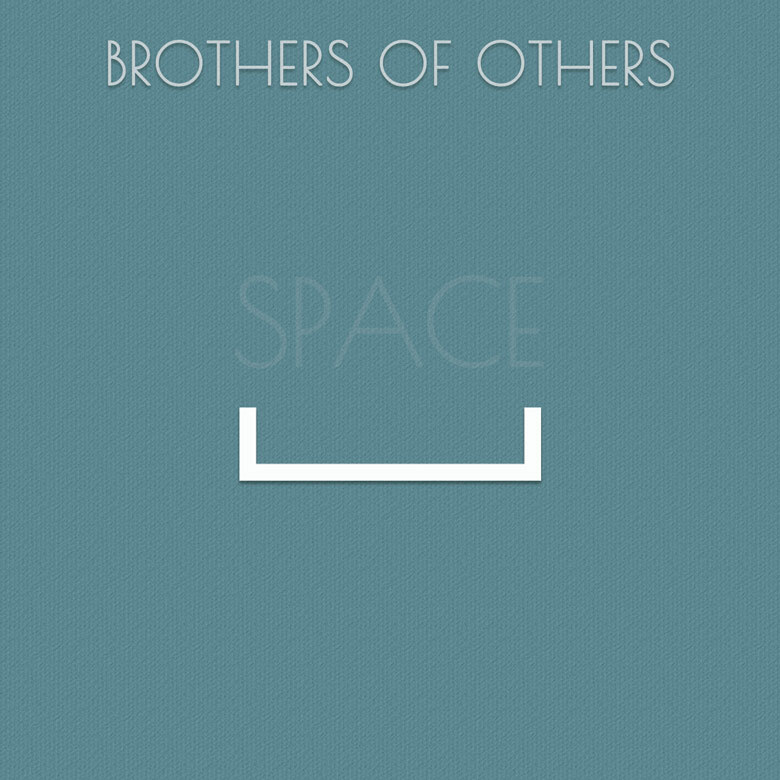 Brothers of Others formed in 2014 when they were contracted to play 4 shows at the Loews Hotel in South Beach. Joshua, Vic, and Derek previously enjoyed prolific careers as solo and recording artists, but they immediately found in their collaboration an artistic chemistry and musical inventiveness they were compelled to explore. This EP, from the ethereal melody of the first track to the heartfelt lyrics of the last, displays not just the genius of this band of brothers, but the abiding truth that heart and soul are instruments as tonal and percussive as the guitar and drums. If you want to know the secret of their inspiration, just listen to their lyrics – Look up to the sky, that’s where the answers lie.